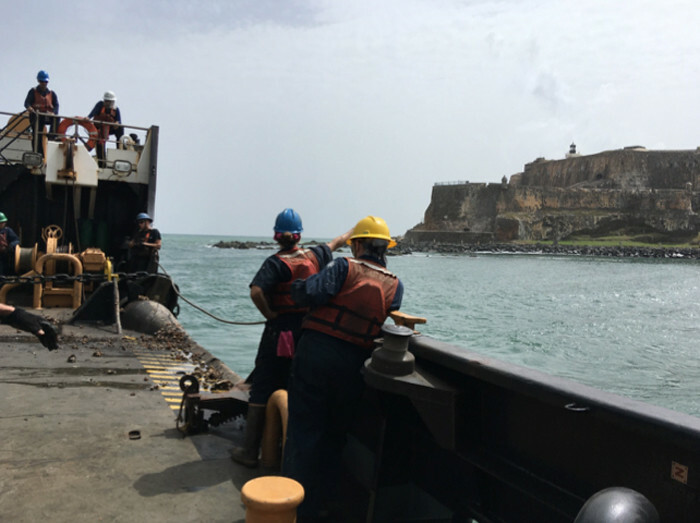 SAN JUAN, Puerto Rico – The Crew of the Coast Guard Cutter Elm is currently restoring aids to navigation buoys throughout waterways near San Juan after Hurricane Maria. 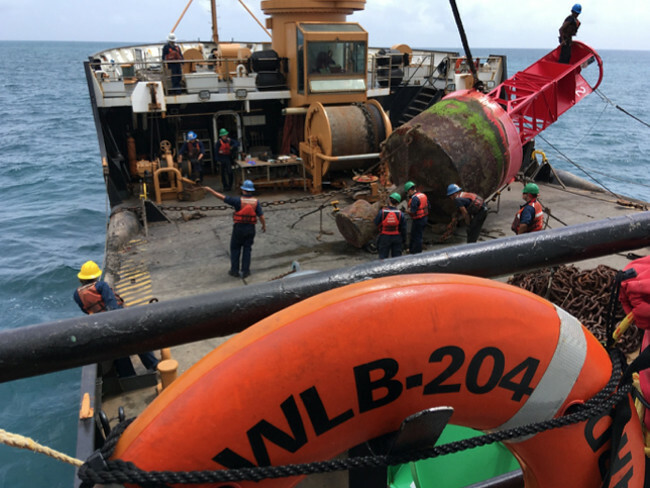 The Elm, a 225-foot buoy tender homeported in Atlantic Beach, North Carolina, has assisted in restoring 72 percent of critical aids to navigation after Maria. 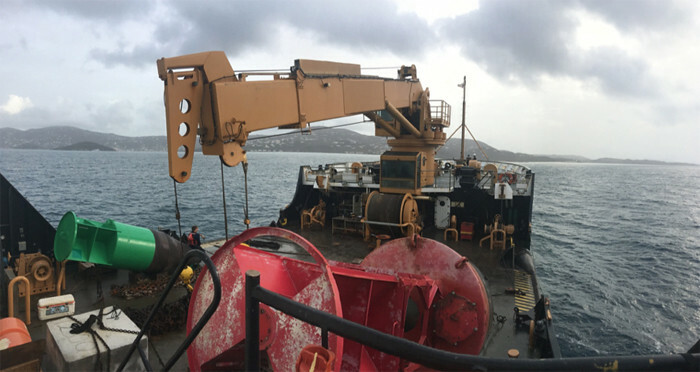 The crew of the Coast Guard Cutter Elm restores aids to navigation buoys in San Juan, Puerto Rico, September 27, 2017. 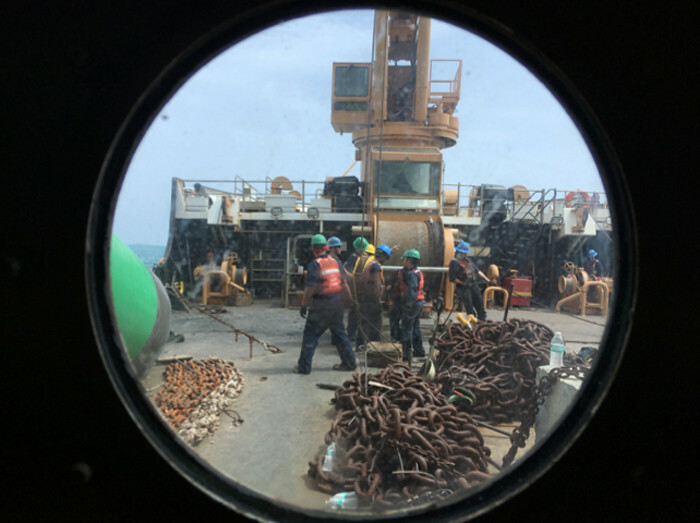 The Coast Guard Cutter Elm, homeported in Atlantic Beach, North Carolina, deployed to assist in the aftermath of Hurricane Maria. U.S. Coast Guard photo by Petty Officer 3rd Class Taylor Elliott.